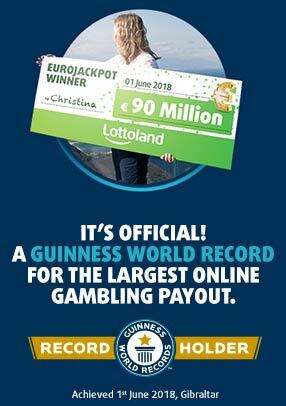 The Leading VIP Club in Lottery Betting. Here at Millionaires’ Club we want to give you that little bit extra. 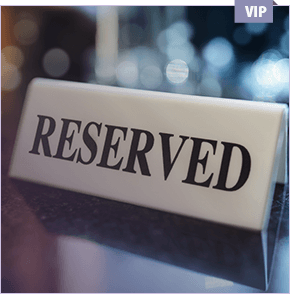 So to continuously push the boundaries we’ve set up our VIP Program to reward our most loyal players. As a VIP you’ll also enjoy the following advantages. Not only that, but you’ll soon find your very own VIP tab to view all the news, promotions and exclusive games created especially for our VIP community. How can I become a member of the Millionaires’ Club? We have set up a grading system based on wagering, active player days and time passed since last bet placed/last lottery draw. This is renewed frequently whereby you’ll be placed in either the Silver, Gold or Diamond VIP groups. , not to mention a host of free spins and bonuses for the Casino. So make sure you keep checking your inbox for your very own Millionaires’ Club invite! Keep believing in the beauty of your dreams.